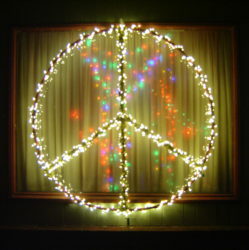 Peace On Earth this Year Or Soon Enough! – Test Me On It! 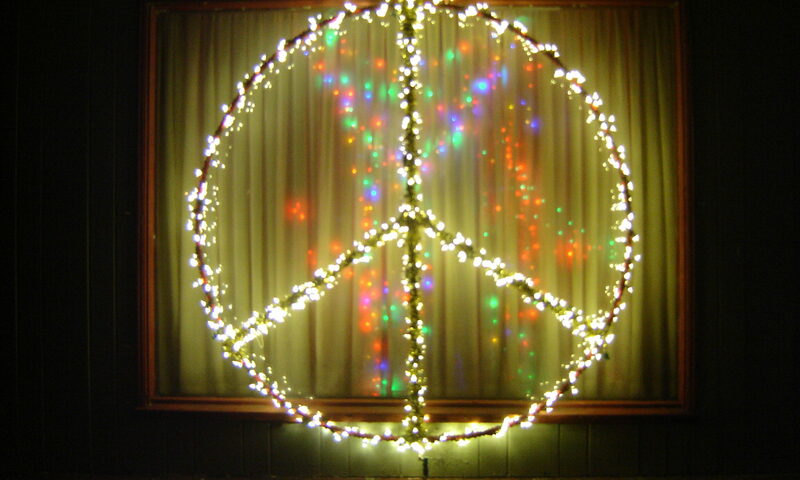 One Peace Press is the ALL of Peace On Earth This Year Or Soon Enough! May New Life Day teach and inspire ALL, to find the new life within their very own personal muscles and lives, within the gift of The Science of Muscle Testing Good Life Choices, which now arises for this New Life Day, and for the new life in the ALL of ALL days to come!